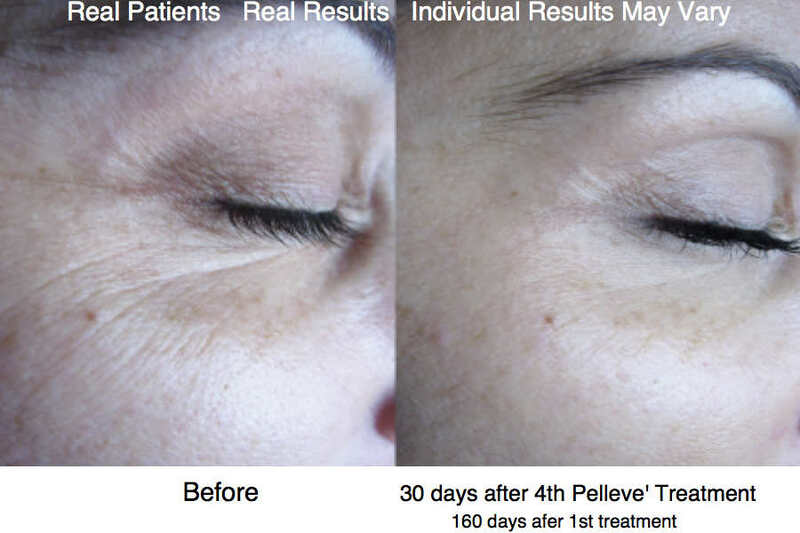 Does your face look dull, saggy, wrinkled or loose? Seeing your face age in the mirror can be difficult. Loose sagging skin on the face and neck come with aging. It’s nothing any of us want to see in the mirror each day. 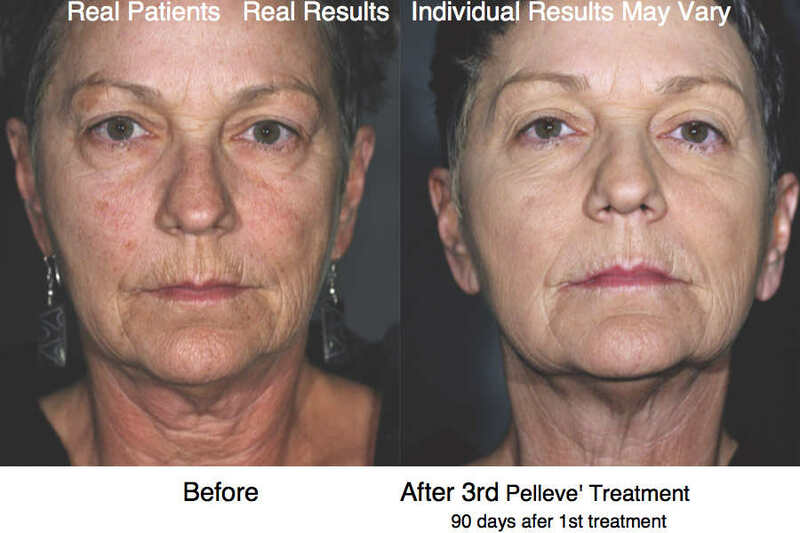 If you are starting to see the natural signs of aging and are not ready or willing to get a face lift, Sculpted Contours has the leading non-invasive medical energy based procedures. 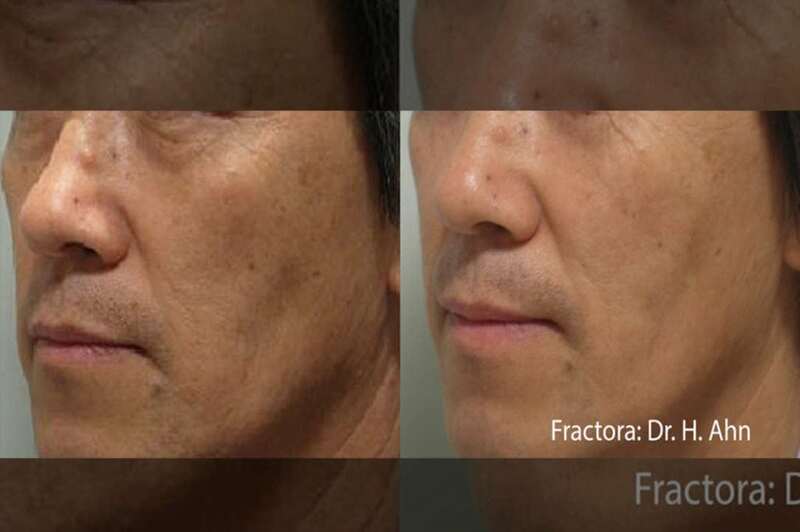 The effects of aging on the lower face results in the loss of a contoured jaw line most commonly refer to as “jowls” than hang at or just below the jaw bone. Skin laxity on the forehead causes the eyebrows to drop creating a hooding effect of the eyelids and lowering of the brow line. Aging effects around the eyes form wrinkles and crows feet on the corners of the eyes. These two combined leave you looking tired and even sad. Loose skin leaves deep depressions and wrinkles in the folds between the nose and corner of the mouth aka nasolabial fold, at the sides of the mouth aka marionette lines (think of a puppet and the lines at the sides of the mouth) and around the actual lips themselves many times referred to as smoker’s lines which can occur even in non-smokers. None of these signs of aging skin are fun to see in the mirror. 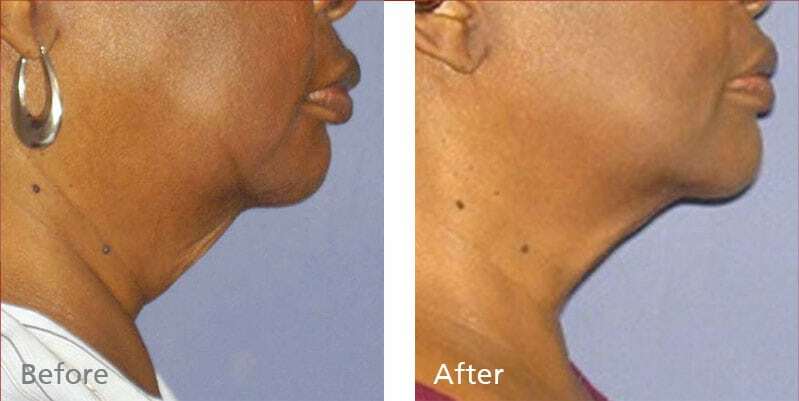 There is no exercise or diet you can do to reverse these effects on your face and neck. A face lift is a surgical procedure that lifts and removes excess skin and also lifts and tightens the muscle layer underneath the skin. Since it is a surgical procedure, it is not for everyone. 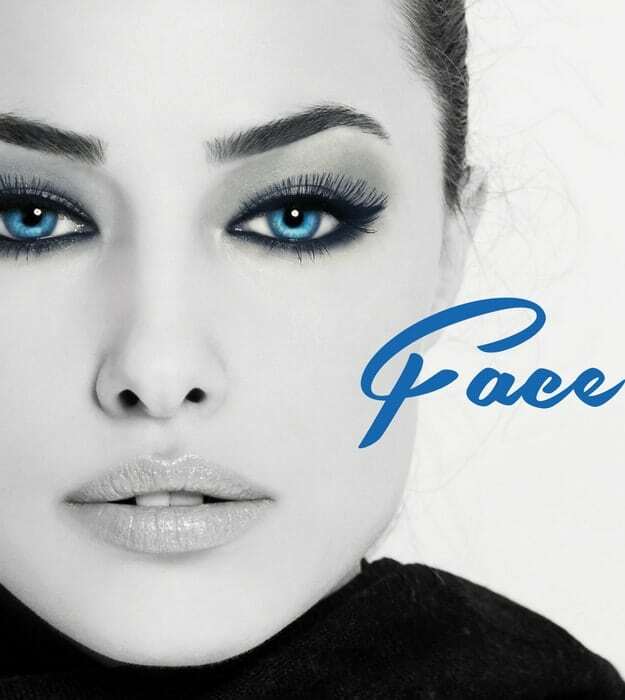 Look no further for the top non-invasive alternatives to a face lift for anyone that doesn’t need a face lift or isn’t ready or willing to have one. Our non-surgical face lift procedures, tightens the skin by using energy to create tiny injuries to the deepest layer of the skin. 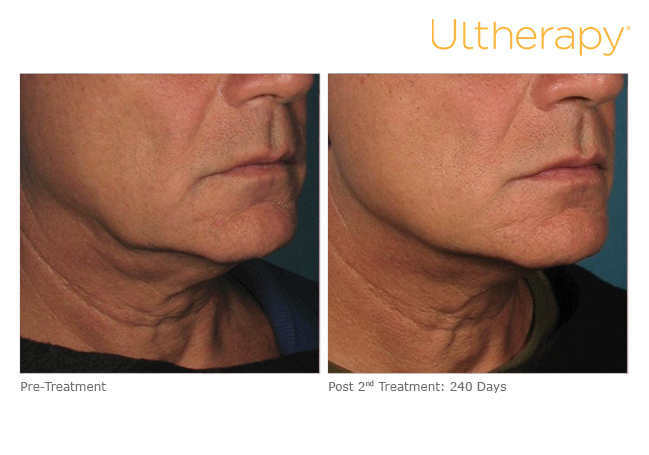 This injury results in tightening and lifting of the skin in the treatment area. 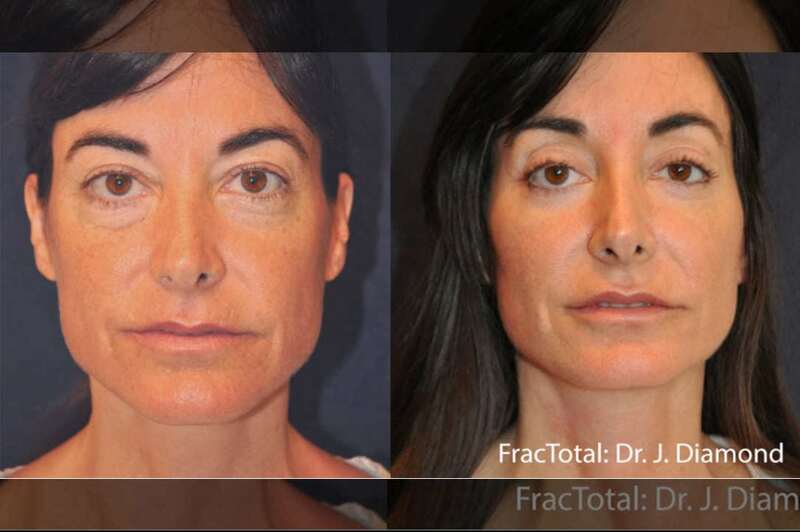 The results we can help you achieve are not the same as a Surgical FACE LIFT. 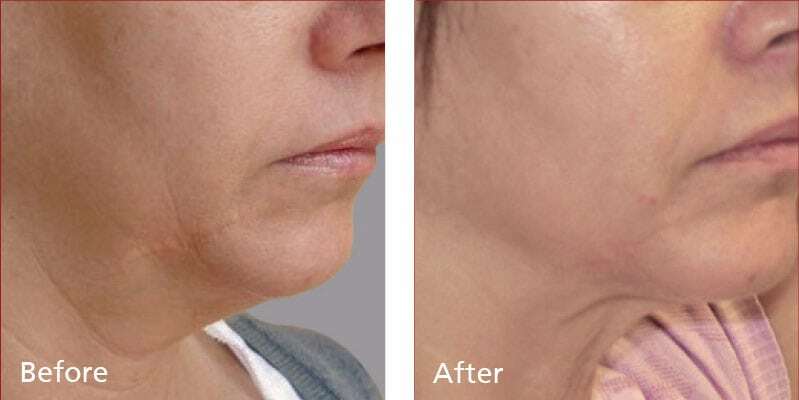 However, for many people, the results are enough to refresh and give them back a more youthful look by gradual skin tightening and skin lifting after the treatment. And, the best part is there is zero surgery and zero downtime. If you want a refreshed, tighter, lifted appearance of your face, jaw, brows and neck, we have a solution for you. Come in to Sculpted Contours and see if which is right for you. Our expert staff will provide you with a customized treatment plan addressing any concerns you have so you get the results you want. Sculpted Contours is committed to helping you achieve the results you want to see. While not all desired results are attainable, once we discuss your desired outcome in your consultation and agree upon the expected outcome, we deliver. Our expert staff are constantly trained to provide the most comprehensive treatment protocols. We are so confident in our expertise, we back it up with a Contour Commitment, our guarantee to you that your results will be what we agreed upon. 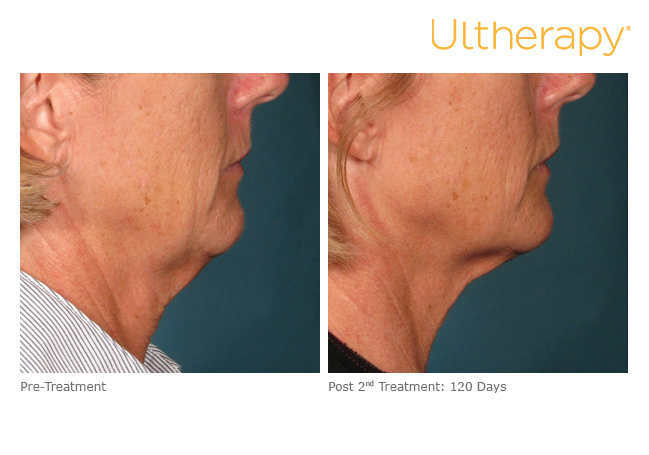 Come in for your personal consultation and we’ll tell you all about our Contour Commitment, Ultherapy costs, and how Sculpted Contours can help you achieve your goals. These are typical Results. Real Patients, Real Results and Untouched photos. Individual Results May Vary.